Whether everyone does it or not is a mote point. 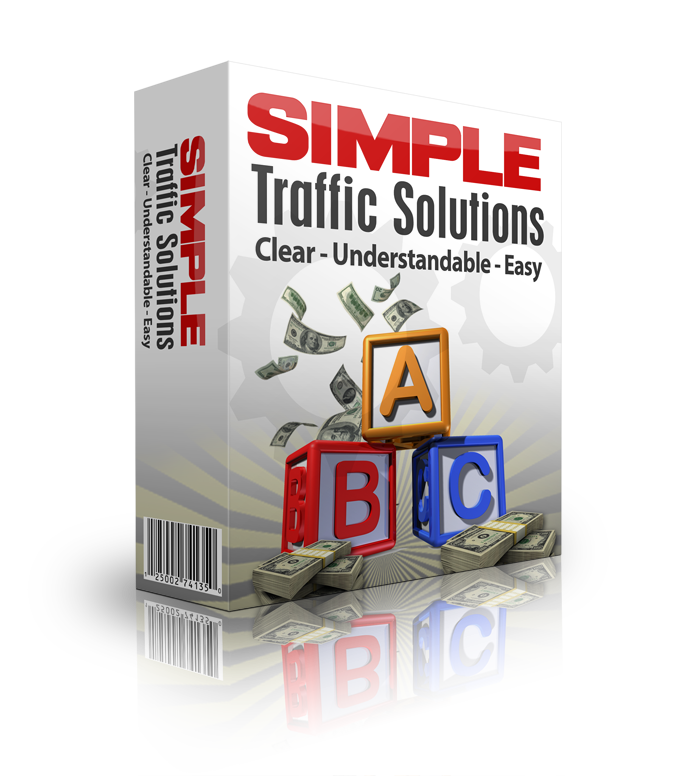 It is a great FREE way to drive Traffic to your site and over time it will boost your business. How fast you say? Well that depends on how fast you can research, type and post. It can definately help boost your sites traffic. Article Marketing is a proven strategy for building your web presence, credibility and trust. It drives targeted visitors to your websites and blogs via Article Directories. In fact, many top marketers will readily tell you, Article Marketing really is the most important marketing strategy for beginning marketers – one you shouldn’t skip. You can get traffic all day long but if they are people who are not interested in what your talking about they are not going to trust you or buy from you. That’s what makes the article marketing traffic so much more valuable to any marketer. I think you can see just how valuable each article you write can be. Then they are going to listen to your recommendations, subscribe to your newsletter or emails – and step into your marketing funnel to buy your products. Who do you buy from? I know I usually buy from the same marketers or marketers they recommend because I trust them, That will apply to you also. One of the great ways you can bring value to you list is through article marketing, using well thought out and researched information they can use. Your motives might be quite clear in your mind. You know your a good guy or girl and you feel like you are giving great value. However if one thing in your campaign is off your leads might just get the wrong opinion, despit what you intended. And the worst part is, because your motives really are pure, you may be the last to realize the impression you are giving. Let me give you an example from a different industry. I have worked in Real Estate for years and what do you think happens when a seller fixes everything in the home so that everything is perfect. Then a buyer shows up and the entry way is faded, the lock doesn’t work well and the door needs caulking. I’ll tell you what happens that buyer figures in the back of his mind that this owner has not taken care of this property. No matter how great the inside is the trust with the buyer has been broken and he figures someone is taking him for a ride. The same is true here. You need to handle your clients, leads and your list like they are 24 K Gold because they literally are. Article Marketing can start warming them up to you. 2 replies to "Why Should You Care About Article Marketing?" I like your analogy of selling Real Estate vs article marketing. Thanks Joan I never wanted to be a salesman but it turns out everyone is.